Last summer I was with my sisters at a restaurant on the Seattle water front that served the most amazing Crab Louie- wow, how beautiful! I hadn’t seen or had that salad in so long. 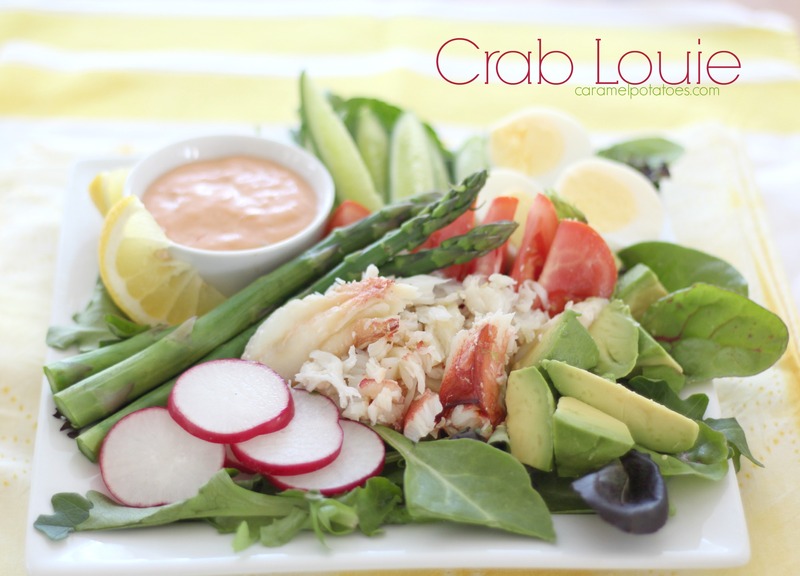 The Crab Louie is a west-coast favorite made with fresh Dungeness Crab. I grew up in Washington State, but I’ve lived in Texas so long I forgot all about this amazing dish. What a shame because this is one beautiful and one delicious salad. I decided I needed to make them this year for fresh and cool summer suppers. There are probably as many versions of this salad as there are cooks – but the essentials are fresh crab, hard cooked eggs and tomatoes. I added asparagus, cucumbers, radishes and avocado because they are my favorites. It’s all served on a bed of lettuce with a salad dressing similar to Thousand Island. 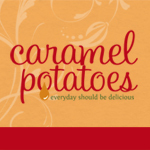 I like Drew’s Thousand Island if you want to keep things simple – if you use a purchased dressing, this salad is worth the splurge for a really good one. 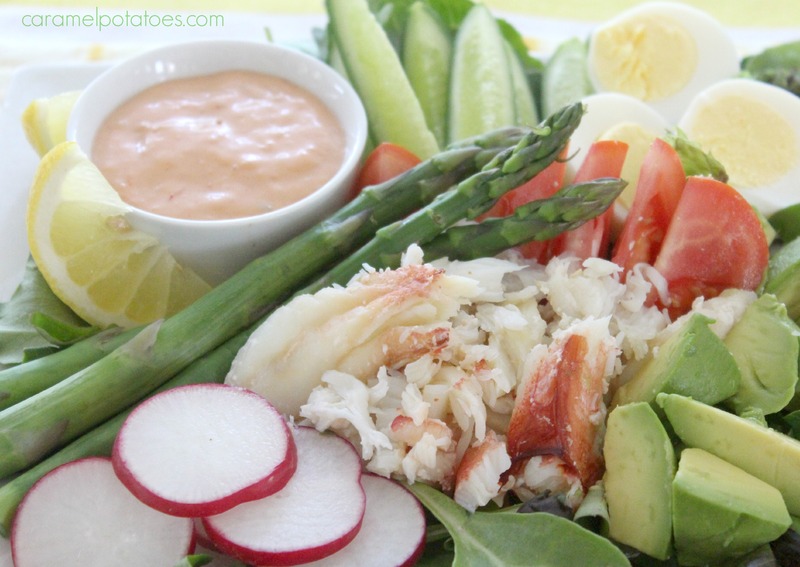 This Crab Louie Salad is fresh, cool, and delicious on hot summer days. Arrange the lettuce, cucumber, radishes, tomatoes, eggs, avocado, and asparagus on a large platter or on individual plates. Top with large chunks of the crabmeat and serve with lemon wedges and dressing on the side.